Designed by Jason Yenter for In The Beginning. 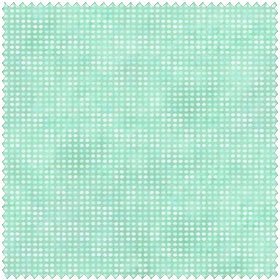 All the Dit-Dot colors coordinate beautifully with In The Beginning fabrics. Tiny squares of color create an illusion of dots and make this quite a different blender fabric.